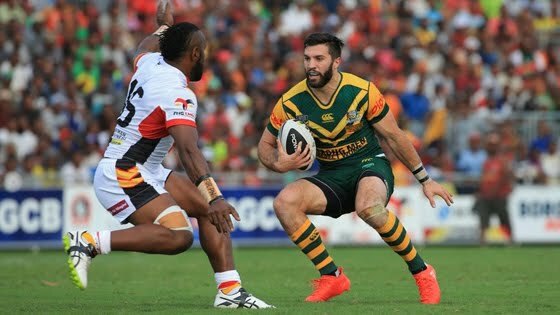 The annual Prime Ministers XIII match between PNG and Australia has received full ‘Test’ status beginning this year. To be now known as the, Prime Ministers X111 Test, it will allow both teams to field their best players. 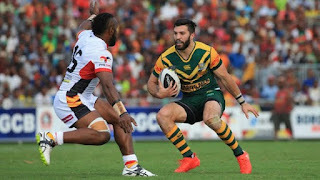 The Rugby League International Federation (RLIF) sanctioned the test status for the first time since the inception of the PM’s XIII concept in 2006. Also commencing this year, the match will be played on the weekend after the Australian National Rugby League grand final. The PM’s XIII Test match will take place on October 6th 2018.